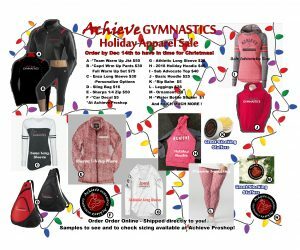 Don’t miss out on this year’s Achieve Holiday Apparel! 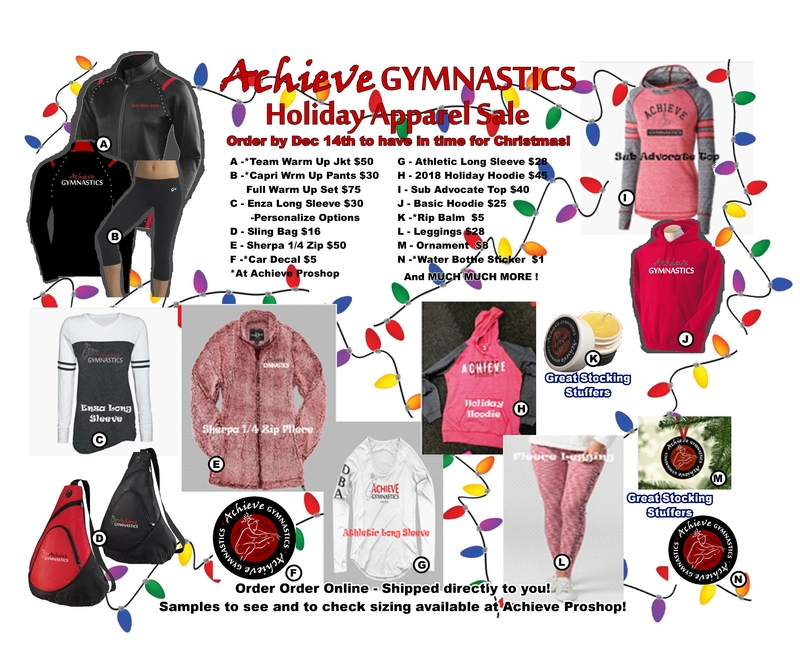 Orders must be submitted by Friday, December 14th. Click here to check out what’s available!